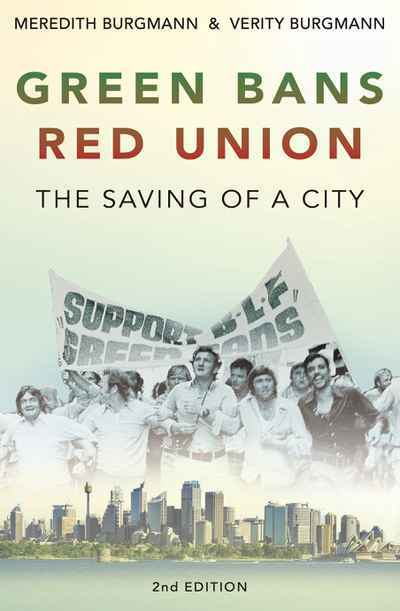 At the height of the building boom in the 1970s, a remarkable campaign stopped billions of dollars worth of indiscriminate development that was turning Australian cities into concrete jungles. Enraging employers and politicians but delighting many in the wider community, the members of the NSW Builders Labourers’ Federation risked their jobs to preserve buildings, bush and parkland. The direct impact of this green bans movement can be seen all over Sydney. 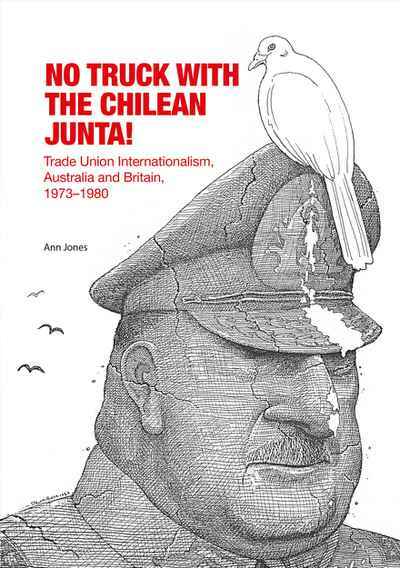 Green Bans, Red Union documents the development of a union that took a stand. Apart from the green bans movement, union members also used industrial power to defend women’s rights, gay rights and indigenous rights. In telling the colourful story that inspired many environmentalists and ordinary citizens – and gave the word ‘green’ an entirely new meaning – Meredith Burgmann and Verity Burgmann open a window on a period when Australian workers led the world in innovative and stunningly effective forms of environmental protest. A new introduction reconsiders the impact of the now iconic green bans movement at a time when workers’ organisations around the world are looking to fight back against overdevelopment and global warming more strongly than ever before. 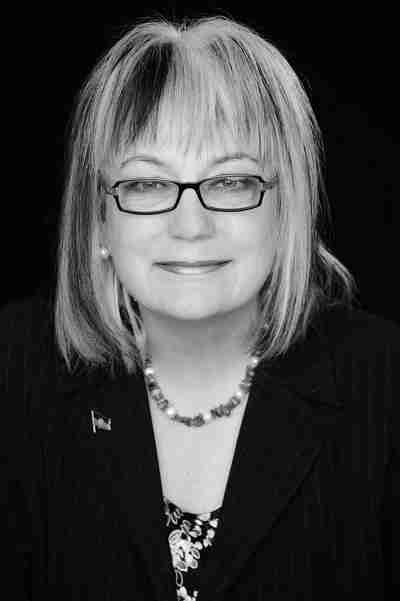 Dr Meredith Burgmann is a feminist, unionist and environmental activist who was formerly a Labor MP and President of the NSW Legislative Council. 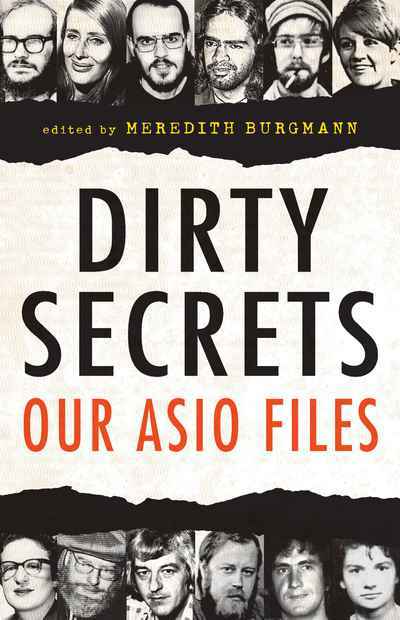 She has written books on misogyny and ASIO. Dr Verity Burgmann is Adjunct Professor of Political Science in the School of Social Sciences at Monash University. She is the author of numerous studies of labour and social movements.